Help Shape the Future of Westridge on 1/22! *If you'd like childcare for your Westridge student, please click here to sign up. 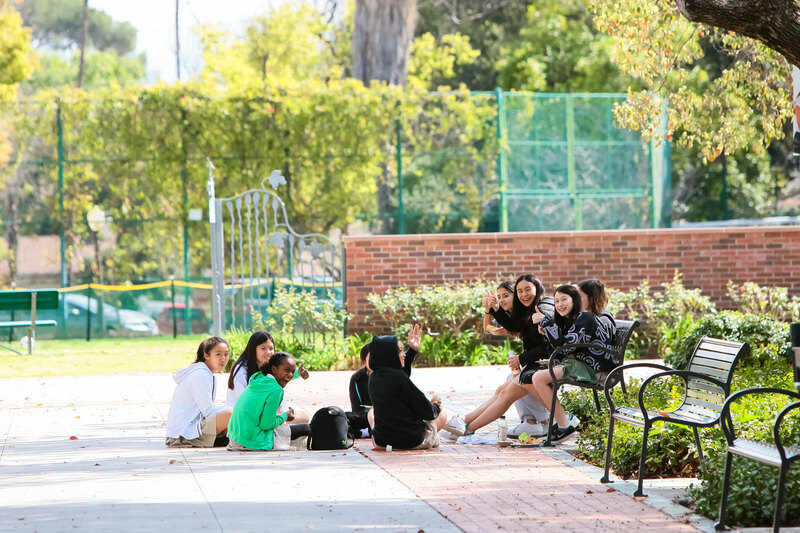 Westridge parents are invited to a high-level and dynamic strategy brainstorming session with Head of School Elizabeth McGregor, and Holly Bowyer and June Diarra, current trustees and parents of alumnae. The school wants to hear your ideas, insights, and opinions as part of a community-wide planning process to set priorities and goals for the future. This session will be fun and interactive, including drawing a portrait of a Westridge graduate. Wine and refreshments will be provided to fuel your creativity! You won't want to miss this opportunity to be part of Westridge's future!